Do you have a hard time putting your self care first? Do you get anxious and stressed, and forget the basics of how to take care of yourself? 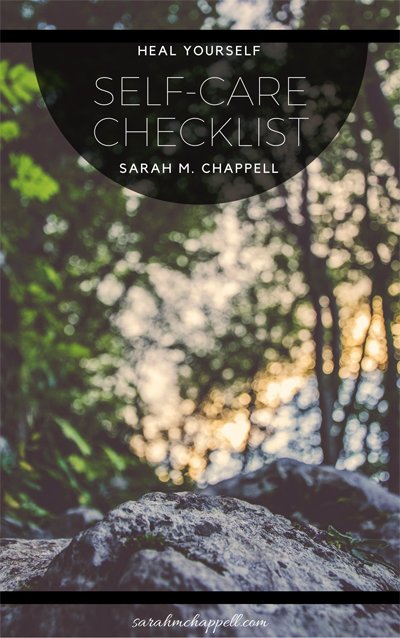 Download your FREE Self-Care Checklist with the simple tools you need to feel grounded and secure so you can engage fully with your life. Download your free Self-Care Checklist! You're all set! Check your email for your free Self-Care Checklist download and start engaging fully with your life today. © Copyright 2019 Heal Yourself LLC. All rights reserved.